Chef Tyler Florence isn't just a Food Network darling. The man can really run a restaurant. 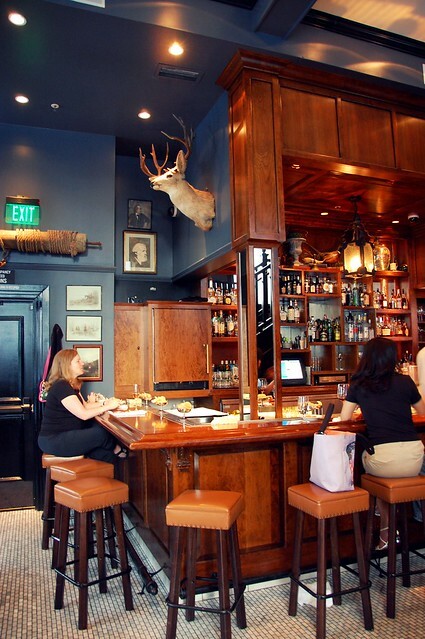 His Wayfare Tavern absolutely dazzles with its comfort classics. 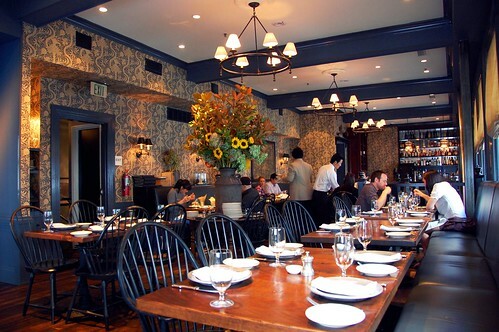 Reservations can be difficult to score at night, but lunch is easy to book! Yay! 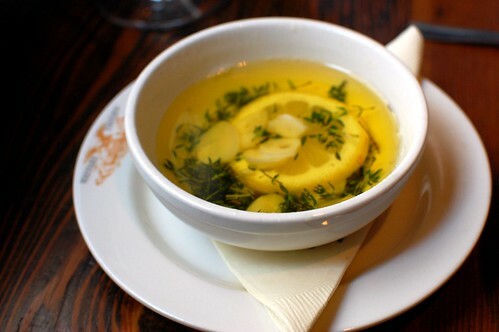 Piping hot, fresh, and so damn good! 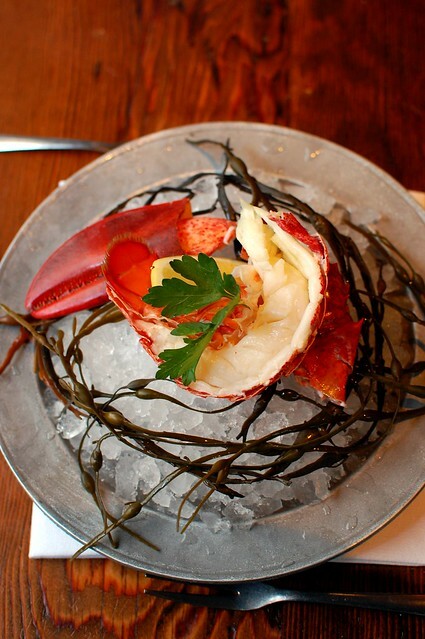 Chilled Maine lobster half, lemon garlic butter ($18). Simple but incredible. High-quality stuff! 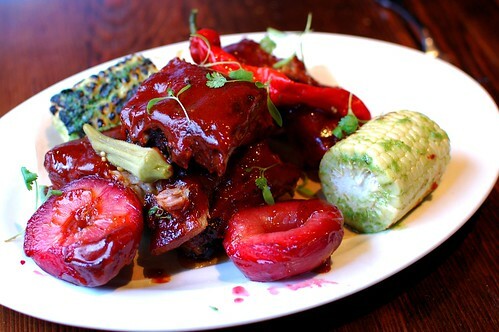 Smoked Sonoma pork ribs, roasted plums, corn on the cob, TF's barbecue sauce ($26). Packed with flavor and fall-off-the-bone excellent. And plums? Corn? California produce at its finest! 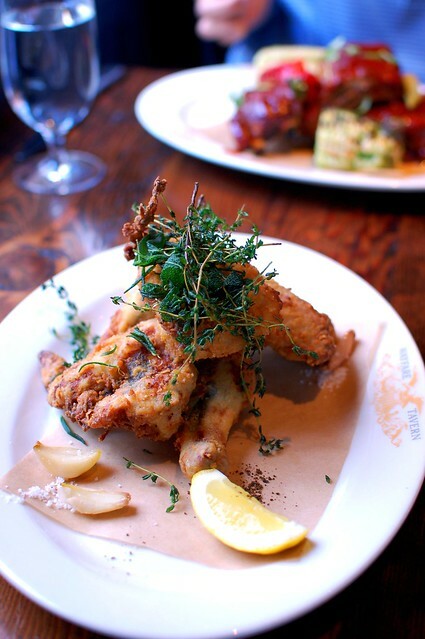 Organic fried chicken -- buttermilk brine, roasted garlic, crisp woody herbs, lemon ($22). Crisp! Juicy! Not too heavy! Garlic! Lemon! Stunning! 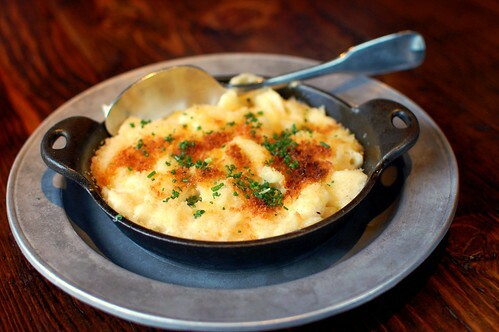 Baked macaroni and cheese -- Jack cheese, garlic bread crumbs, chive, and smoked olive oil ($8). Pure joy in a cast-iron dish! 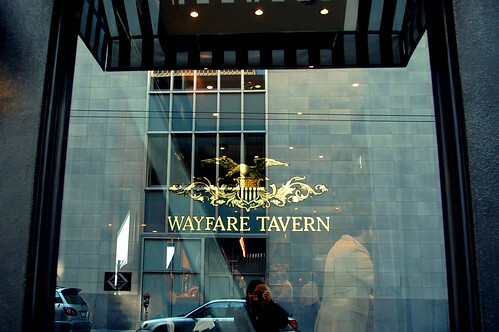 Wayfare Tavern totally won us over with its familiar but wonderfully executed dishes. If you're looking for comfort, this is it! We spotted this raccoon outside our hotel. We can find wildlife anywhere! 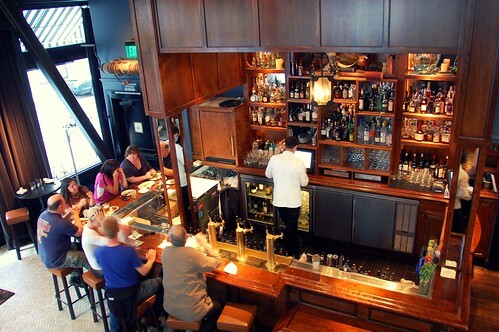 I have been to Tyler's El Paseo and Rotisserie & wine, but have not yet had the pleasure of eating at Wayfare Tavern. 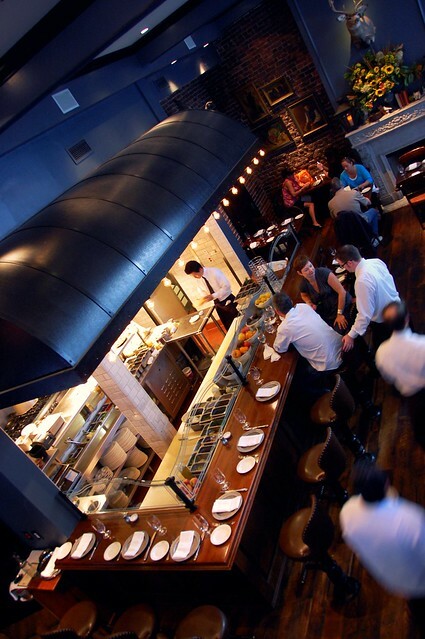 After seeing these photos, I am even more excited about dining there! Run raccoon run!! But first eat some ribs n corn! I've herad a lot about the fried chicken - glad it lived up to the hype! 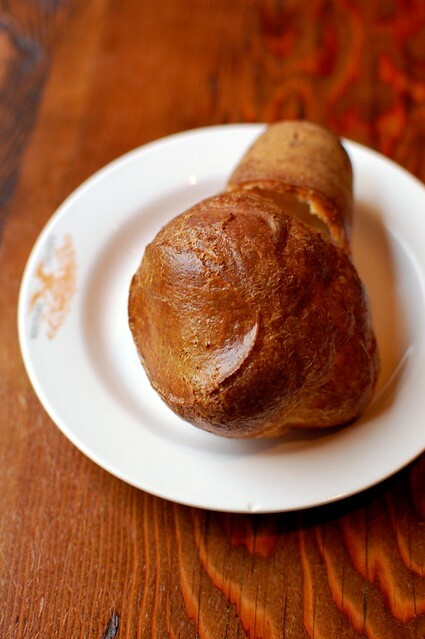 Your meal comes with a complimentary popover? Yum! $22 for fried chicken? Fainting. 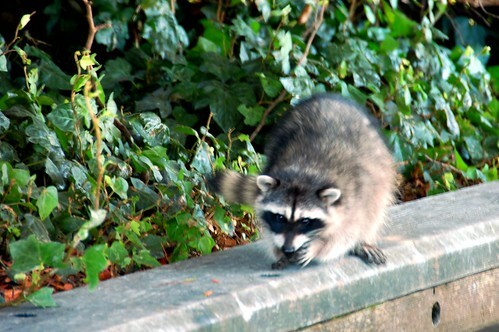 i once faced a raccoon in the halls of the financial aid office in college. gross up close.